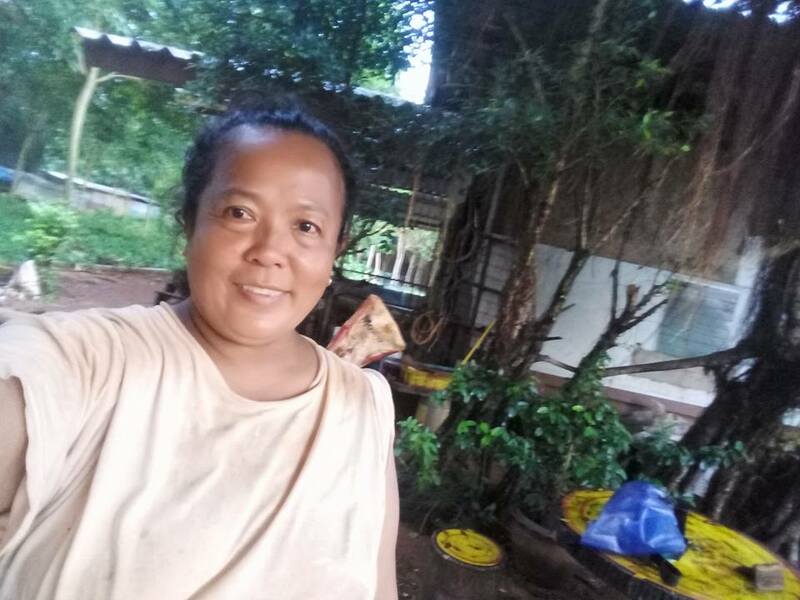 Miss Nong is a local Healer who has a great understanding about the body, energy and Thai traditional healing methods. She has been cured many yogis pains and injuries during our retreats. There will be 5 two hour classes on the third week (Sunday-Friday Jan 22.-26.). Some of the classes will be held at Miss Nong’s Healing centre. Highly recommended if you are interested about healing, therapy and Thai tradition. Some of the Miss Nong’s methods are old and rare like hammering techniques, cupping and a special Thai trigger point massage.